If you haven’t heard, video is the best performing content type on pretty much every social platform, with the more immersive, engaging visual format proving time and time again to hold more attention, and better communicate brand messaging. Of course, not everyone has the capacity to create video, but if you can, the stats show you probably should. And this week, Twitter has reinforced that notion once again, publishing a new listing of video stats and tips to help you get the most out of your on-platform video efforts. Pretty compelling data – again, this likely comes as little surprise, with various reports showing that video is the best performing content type. But still, if you were on the fence, if you weren’t sure if it’s worth the investment, if you’ve been hesitating in taking the plunge into video – these stats could help in your decision making. Stats like these also counter concerns that Facebook had, in some ways, over-inflated its video stats in order to boost video ad spend. In a document filed as part of a potential class action last year, it was suggested that Facebook had knowingly over-amplified its video stats for years in order to ramp up interest in the option. The fact that other platforms have seen similar increases in video views somewhat lessens the impact of this revelation – which was not, it’s worth noting, proven (and Facebook has, at various stages, acknowledged errors with its metrics). To help businesses capitalize on these insights, Twitter has also outlined the ways in which businesses can use video in their on-platform marketing efforts, and provided some tips on what’s working with Twitter viewers. 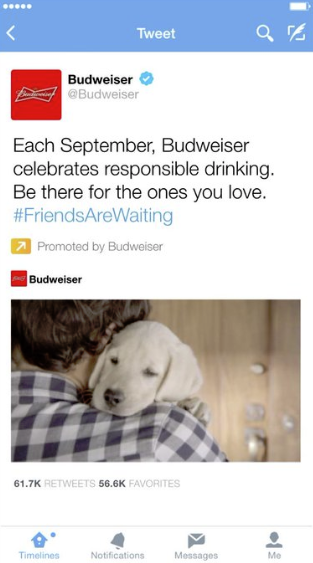 Promoted Video: This lets you promote a video that you’ve shared on your Twitter account. The video autoplays when shown in a person’s timeline. Video Website Cards: After watching your video, get your audience to take action. Video Website Cards drive mobile readers to your website. Choose for them to learn more, complete an action, or something else entirely. In-Stream Video Ads: In-Stream videos are advertisements played at the beginning of a video from one of our 200+ content partners. Run pre-roll video content to align your brand with brand-safe, premium content – including highlights and other top video clips – that your customers are already watching. There are some interesting options to consider, taking into account the aforementioned stats, and the ongoing expansion of Twitter’s live-streaming partnerships. 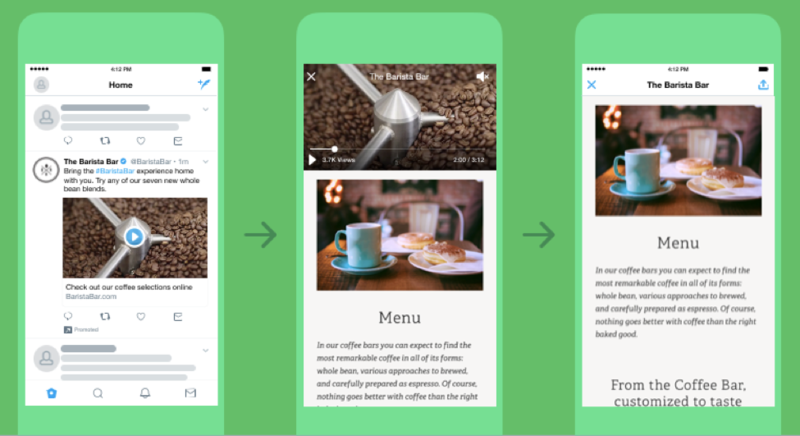 Keep it mobile-friendly – 93% of Twitter video views happen on mobile, so ensuring that your content works on mobile is a must. How can you do that? Twitter advises that marketers should look to add closed captions or subtitles in case viewers are watching with the sound off, and test their videos to ensure they look good on mobile devices. Have a call-to-action – This is a good general rule in digital marketing, with direct instruction helping to drive subsequent action. On Twitter specifically, the platform advises that ads with a more direct call generate better response – Video Website Cards, for example, see 2x higher click-through rates than mobile video ad benchmarks. Keep your Tweets short – In line with the more succinct focus of Twitter more generally, videos with less text drive more attention for the video content. According to Twitter data, minimal Tweet copy vs. longer Tweet copy has a 13% higher brand and message recall and overall view time. There are some good tips and notes in here – if you’re considering taking the next step into video marketing for Twitter, these insights could help reinforce your decision, and guide your process. As noted, video is the best performing content type across all social platforms, and is worth considering for any business – and with more and more simplified video creation tools cropping up, it’s getting easier for all businesses to move into video. Worth considering in your approach.